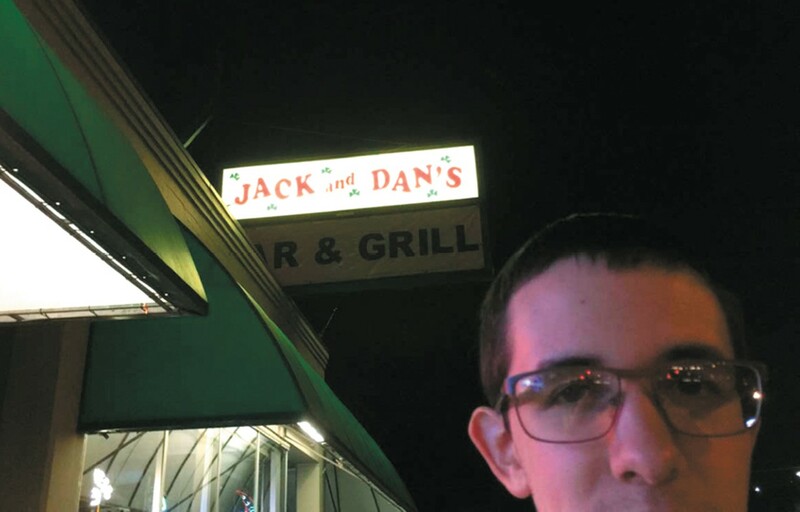 I wish I had gone to Jack and Dan's on my 21st birthday, but I didn't. However, I went very soon afterward on someone else's birthday. We rolled in just after she turned 21 at midnight. It was a Wednesday, so there weren't very many people there, but the atmosphere radiated good times. I was brushing elbows with my fellow young'uns while waiting to get a beer when I struck up a conversation with a young woman next to me and told her I was here for a friend's 21st. "I turned 21 here," she told me. "I threw up on the bar and they kicked me out." There is beauty in this story (Jack and Dan's bar and tables are immaculately clean, by the way): Twenty-first birthdays are a jumbled mess of sky-highs and rock bottoms. Jack and Dan's will be there for you the whole way through, and invite you back for more good times.